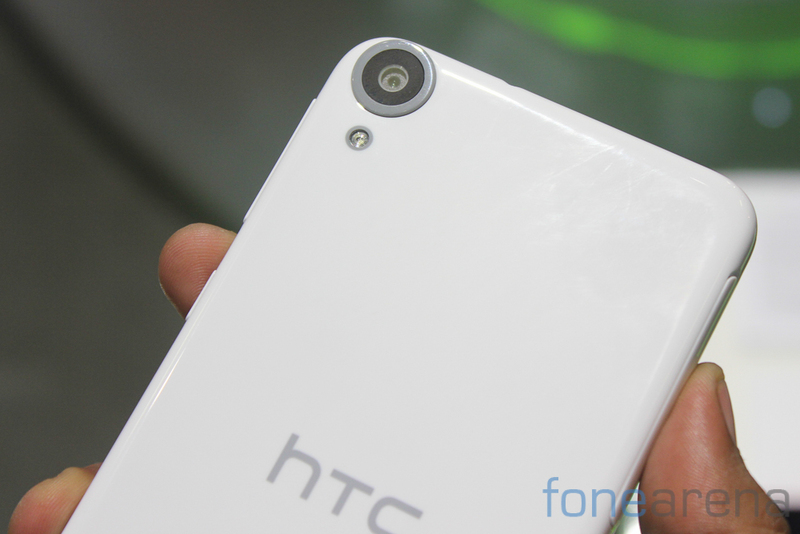 A rumor about an upcoming HTC device from the desire family, that will be called the "HTC Desire Eye" has been not been confirmed yet but it seems logical. 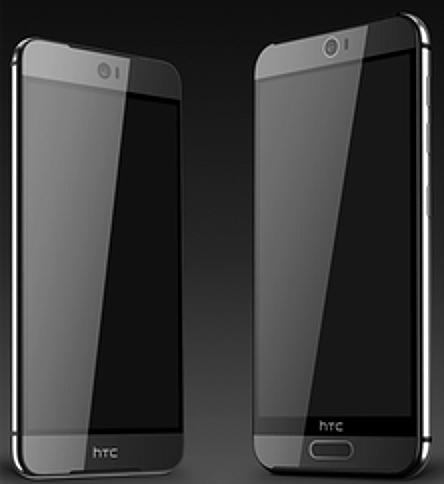 If HTC will release the "M8 Eye" it should release another mid-range device of the same type, and the "Desire Eye" is the one. 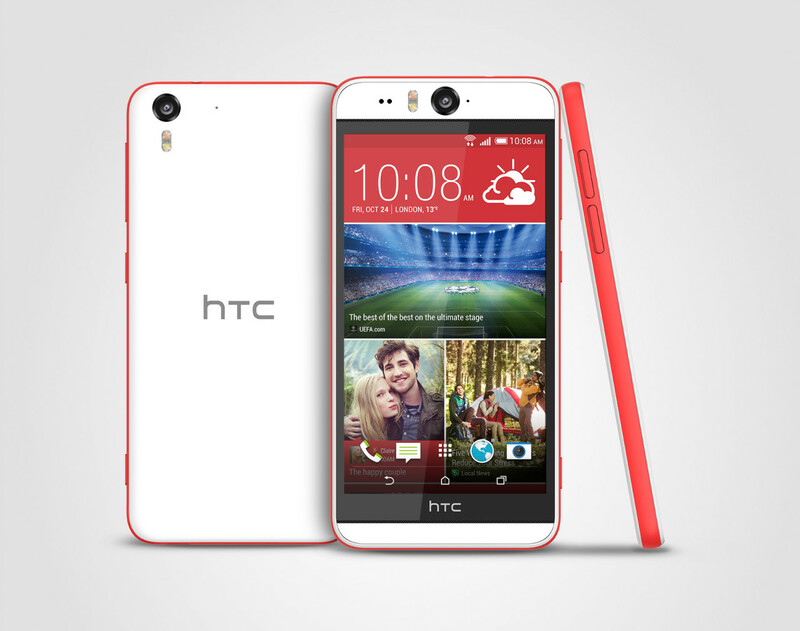 HTC Desire Eye is tipped to pack a 5.2" 1080p display and run on the powerful Snapdragon 801 chipset with a quad-core Krait 400 processor at 2.3GHz and 2GB RAM. 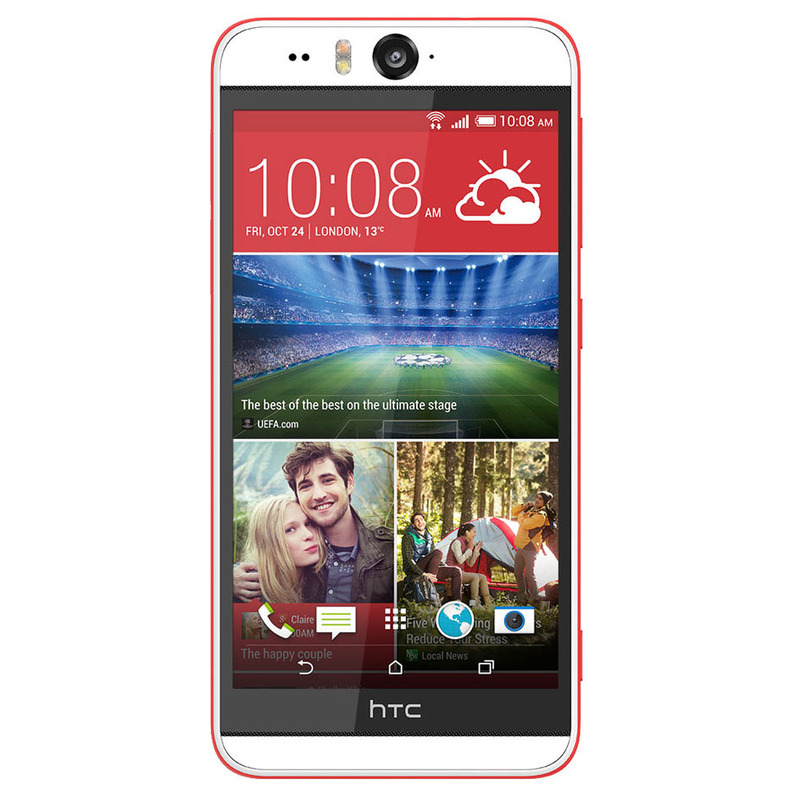 The most interesting feature is the camera department of the HTC Desire Eye a 13MP front Selfie Camera coupled with a dual-LED front-flash and a 13MP rear camera. 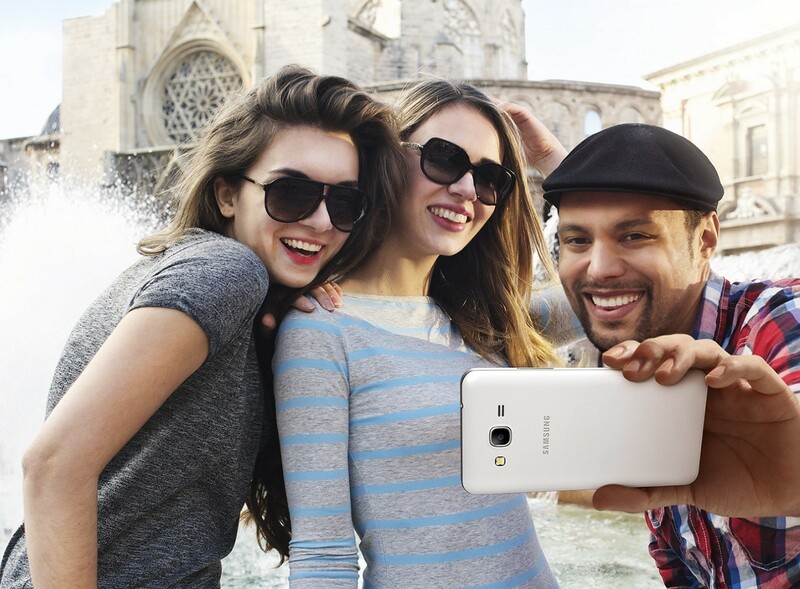 This should be quite interesting combo and a tough competitor for the upcoming Oppo N3. The rest of the tipped specs include 32GB internal storage, a 2,400 mAh battery and IPX7 certification for water resistance. 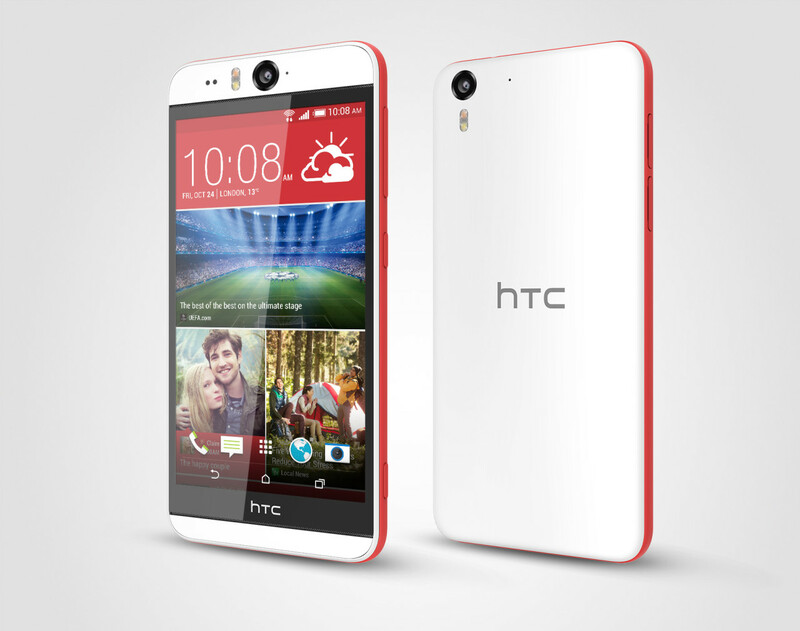 The Desire Eye will run on Android OS with Sense 6 UI with Eye camera app on top of it. 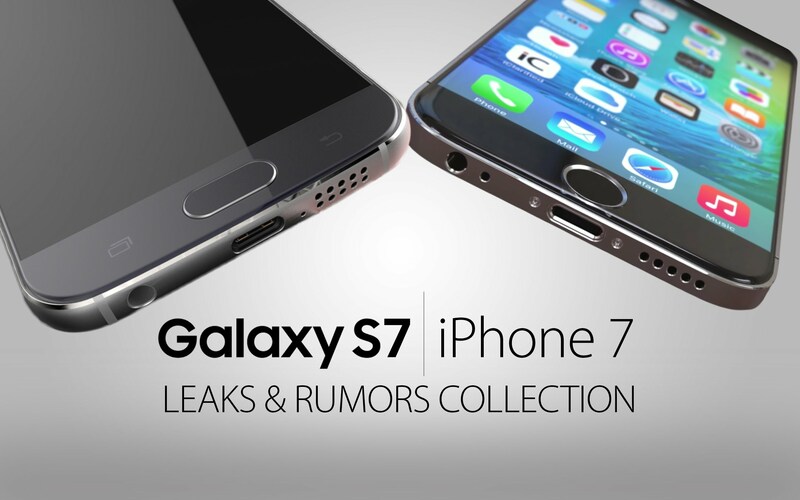 If you wondering how iPhone 7, Galaxy S7 and LG G5 can compared, when none of these phones are released yet. But the currently available information about the Galaxy S7 and the LG G5 can help us conclude that for at least one more year, performance wise the iPhone will be superior than the Android phones. best CPU and GPU performance in the market. While using it actually, new iPhone performs better although the competitors feature better hardware specifications. 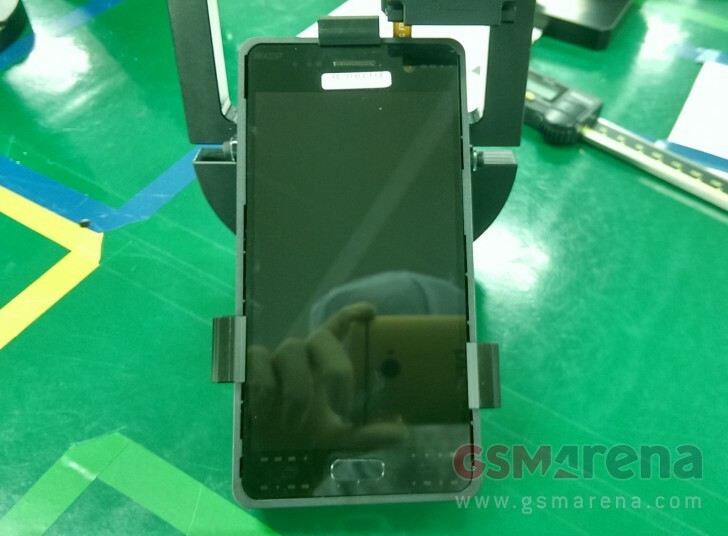 The Galaxy S7 will be backed by Samsung's Exynos 8890 octa-core processor and Qulacomm's Snapdragon 820 SoC. The LG G5 will only get the latter variant .As per the benchmark tests, the comparison between these two CPUs shows that, the Exynos is better in single-core Geekbench tests (2282 vs. 1873), and the Qualcomm ship is speedier in multi-core testing (4979 vs. 5946). 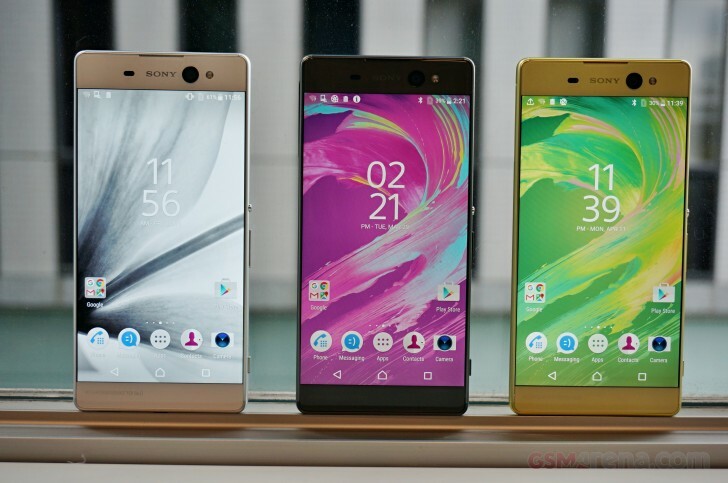 These scores are less than the iPhone 6's score got in single-core tests (2490), and more in multi-core tests (4340). If Apple can achieve the same with the dual-core processor featured in the iPhone 6s, A10 chip will surely a thing to look forward to. Also taking into account the recently performed Qualcomm Snapdragon 820 performance test, Apple's A9 processor (present in iPhone 6s Plus) is superior than the other two processors. 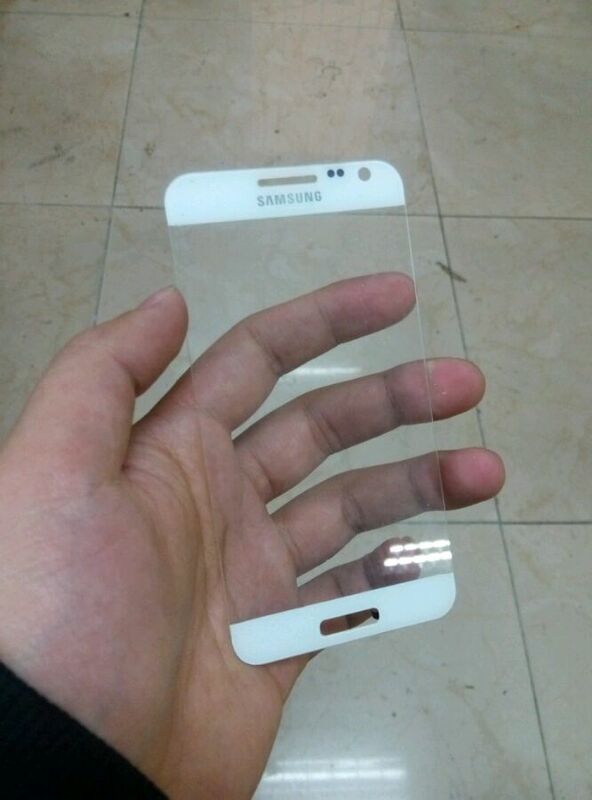 Leaked Video Shows the Galaxy Note 8 Front Panel in Clear and Full View! 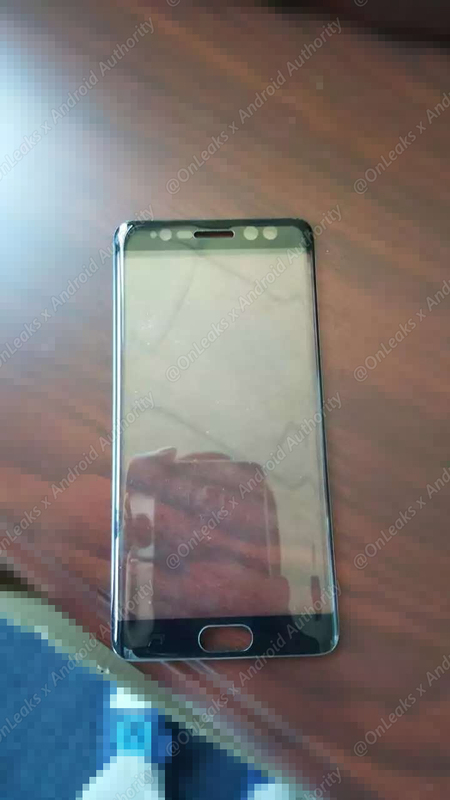 Just the other day, I was thinking that it's still too early to be seeing video leaks regarding the Galaxy Note 8 and today we have exactly that! Admittedly, it's not exactly a Galaxy Note 8 per se that we are seeing in the video, but it still is a pretty clear indication of how the next Note from Samsung will look like from the front. Before we talk any more about it, you need to check out the video first. Take a look and see what you think about it. The front panels show that the Note 8 will sport the same design language as the S8+, but we expected that much. If you are worried about the authenticity about the video, we cannot guarantee that, but this much can be said that the chances of this one being a fake is almost next to nothing. Firstly, the design language is too similar to that of the S8+ for it to be a product of any other company. Secondly, no tampering has been done with the video as far as we can see. 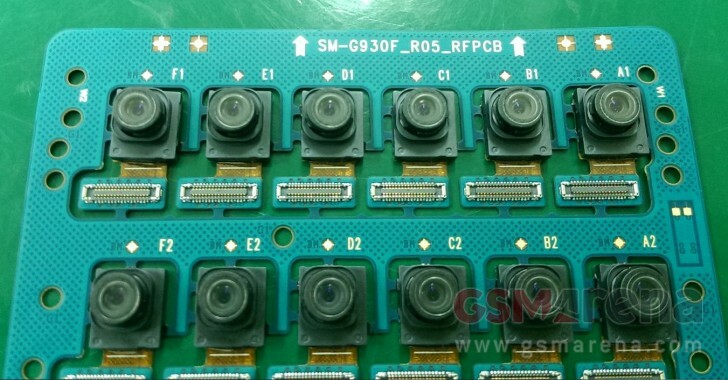 Now that we know how the front panel will look like, let's just hope that the final phone has a few better surprises waiting for us. Tags: rumor htc desire eye coming soon with 13mp front camera htc desire eye now official with 13mp front selfie camera led flash htc one pack dual 20mp rear cameras 4up front camera front panel samsung galaxy leaks out revealing small design changes galaxy note front panel leaked confirms rumored iris scanner why galaxy don’t stand chance front iphone images samsung galaxy front camera display panel leaked front camera with autofocus could make its way onto galaxy leaked video shows galaxy note front panel clear full view! Google always puts an LED notification lights on its Nexus devices, but it doesn't always put them to use. In fact, Google doesn't always even let anyone know that the LED exists in the device at all. 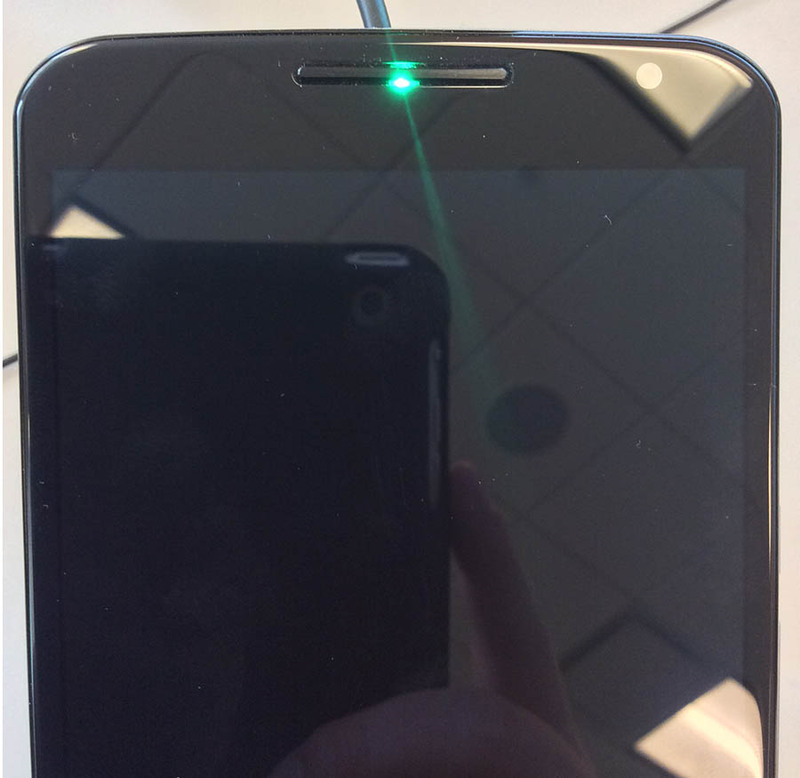 That's what has happened with the Nexus 6, which it turns out has its own Hidden LED notification light... SUPRISE!, you can't do much with it unless you're a root user, thought! 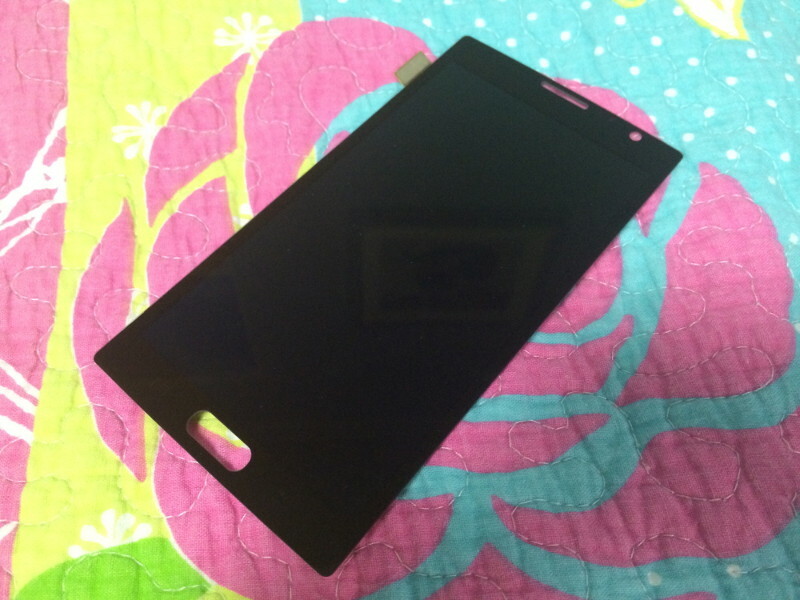 It turns out that the Nexus 6 has an LED light in a somewhat odd place behind the top speaker grille. It is a full RGB LED light, but as noted before, you can't use it unless you have rooted your system. And, even then, the options are basically non-existent because there is no software to properly take advantage of it. Light Flow can't interact with it correctly, and reports are saying no matter what color you choose with it, the LED displays green.